Paquet Pale Ale is Back! 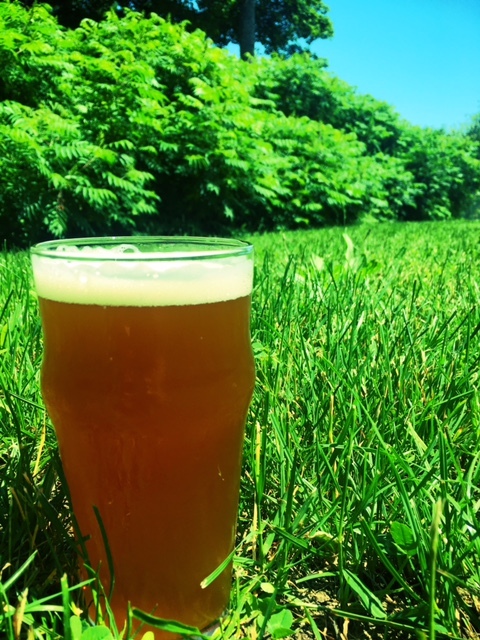 For everyone that has been patiently waiting the return of our Paquet Pale Ale, we are happy to announce that it is now back on tap while supplies last! This Traditional American Pale Ale has a light citrusy, lemongrass bouquet on the nose. With initial malt sweetness out-of-the-gate followed by robust citrus overtones of grapefruit, there is no question why this beer is one of our most popular beers. It is well balanced with a slight roasted flavor and subtle hints of pine on the finish. The Paquet Family name is well known in our neck of the wood, and we even have the pleasure having a few of them on our team!